Last Post we shared an infographic that illustrated how big of a problem low back pain is. We can all do our part in improving the situation by changing our habits a little and by regularly doing some simple exercises and stretches. If you’re unsure of what the best exercises and stretches are to prevent low back pain, look no further than this helpful infographic. It includes 5 Stretches and 4 Exercises. While there are many other exercises and stretches that may fit the bill as well, this is a nice and simple introduction to a pretty safe place to start. Thanks to Health Of Back .com for providing the infographic. Perhaps you’ve struggled with low back pain before and think that you are in the minority. Or, you think that low back pain is rare and only happens to other people. Low back pain is actually a huge problem for all of us, either directly or indirectly. This insightful infographic points out some of the problems, causes, types, and more. It also includes some useful exercises to help prevent low back pain. For more, check out this infographic with more exercises and stretches to prevent low back pain. Tomorrow is September 8, World Physical Therapy Day. The World Confederation for Physical Therapy (WCPT) has again put together a great toolkit of information and graphics for sharing and spreading the word on the web and across your social media channels. See below for a gallery of mini infographics WCPT has made available this year. Right-click and Save to download them for your own use. Have a Happy Physical Therapy Day! 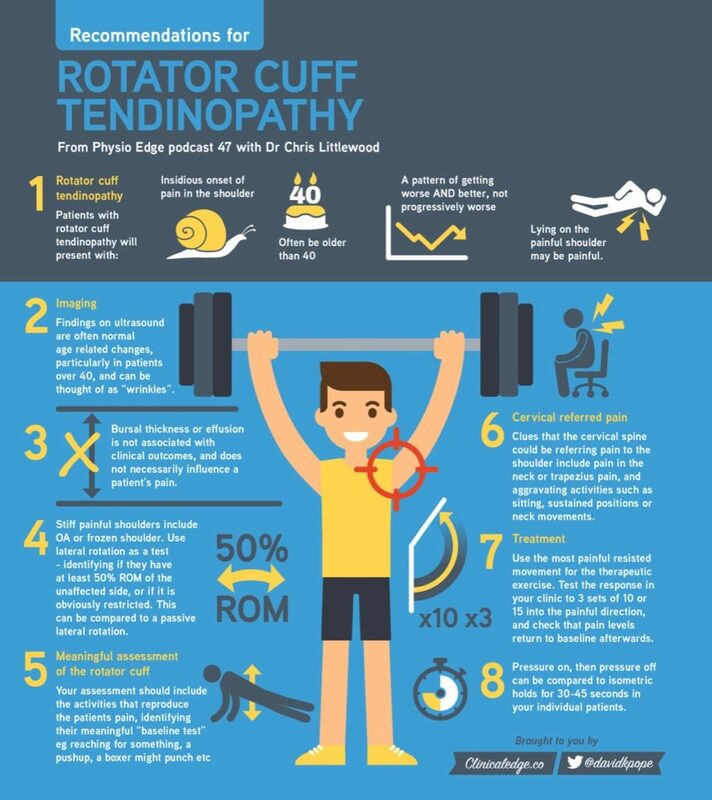 Thanks to Clinical Edge for creating the infographic. September 8 is celebrated as World Physical Therapy Day. This year the World Confederation for Physical Therapy (WCPT) has put together a great toolkit of information and graphics for sharing and spreading the word on the web and across your social media channels. See below for a gallery of mini infographics WCPT has made available. Right-click and Save to download them for your own use. Share them today! 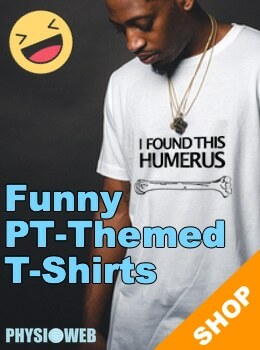 Happy Physical Therapy Day!